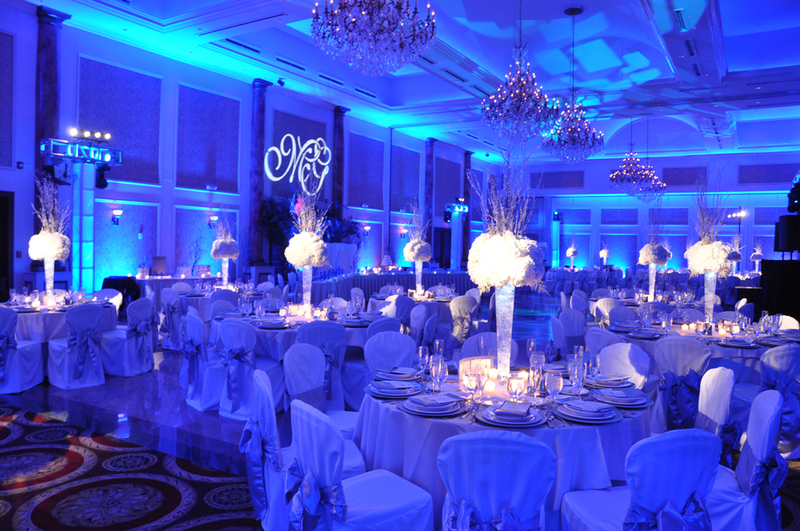 Let Us Help You Plan Your Dream Event Today! 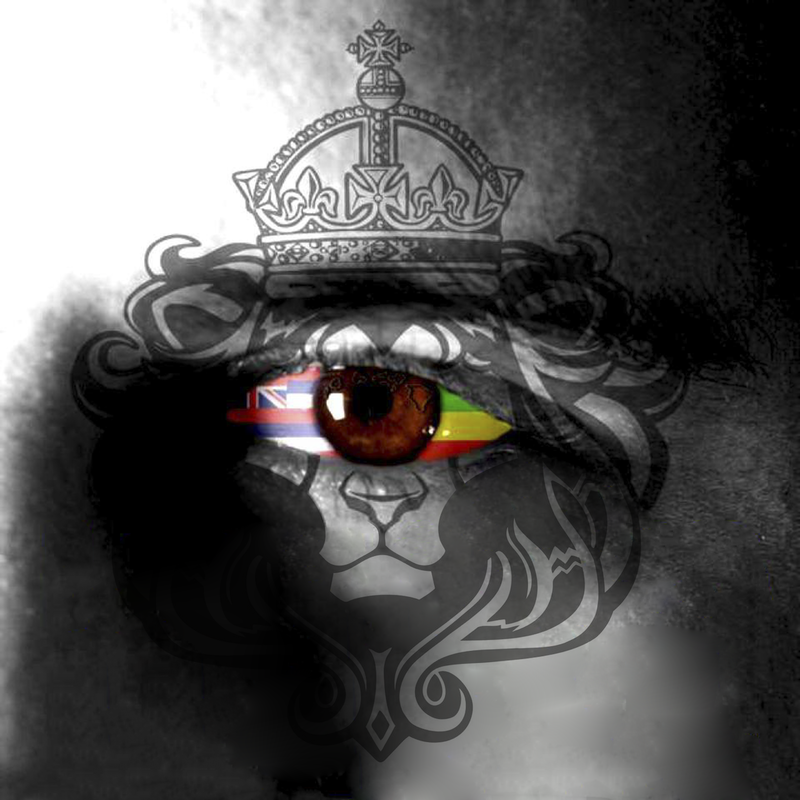 G-Style Productions is your one stop for all your party and event entertainment needs. 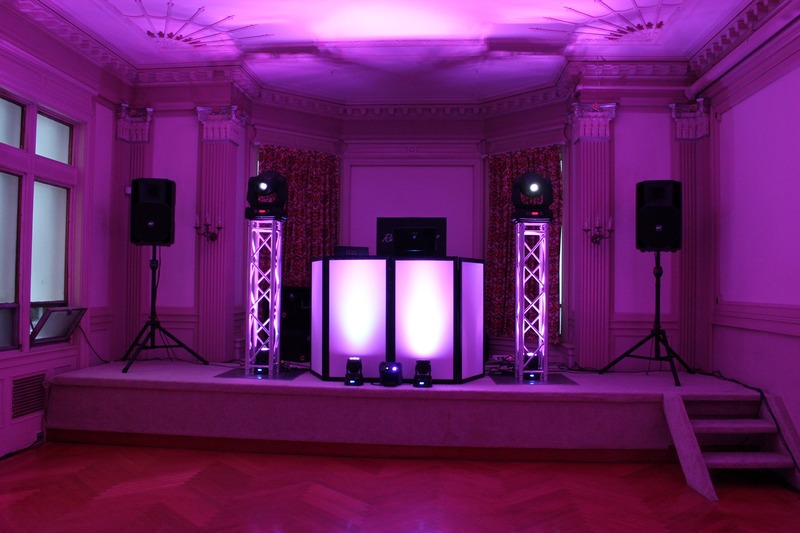 We provide professional sound, lighting and entertainment services. Call us today at (808)393-7707 to book our services! G-Style Productions offers a wide range of mobile entertainment services. 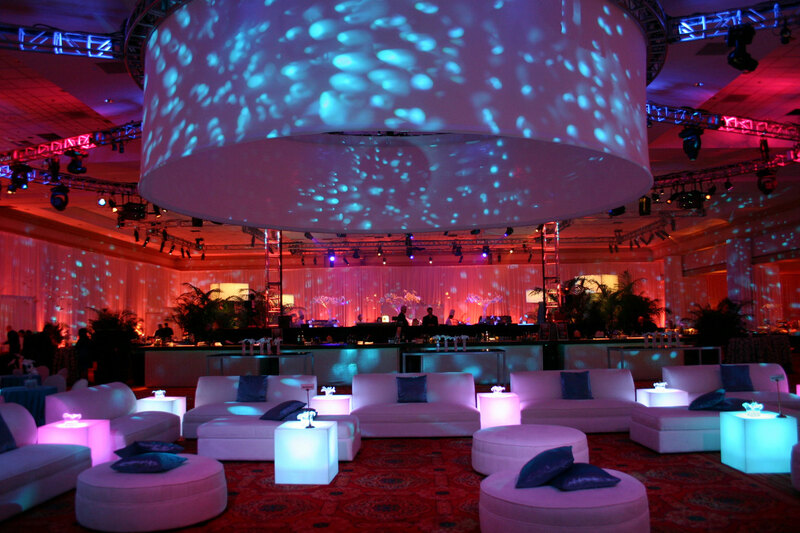 We know that each event is different and the needs of our customers are always our top priority. That is why we take the time to sit down with each customer to find out what is most important to you and your guests. Together we have one shot to make that special day what you’ve always dreamed it would be. From all of us at G-Style Productions, we take pride in catering to our customers and doing our part to achieve your dream event. With over 10 years of experience in the Entertainment industry, G-Style Productions can provide extensive services and quality expertise to meet the specific needs of your wedding or event. We love to build relationships with those we work with to create an event package specific to your unique needs. 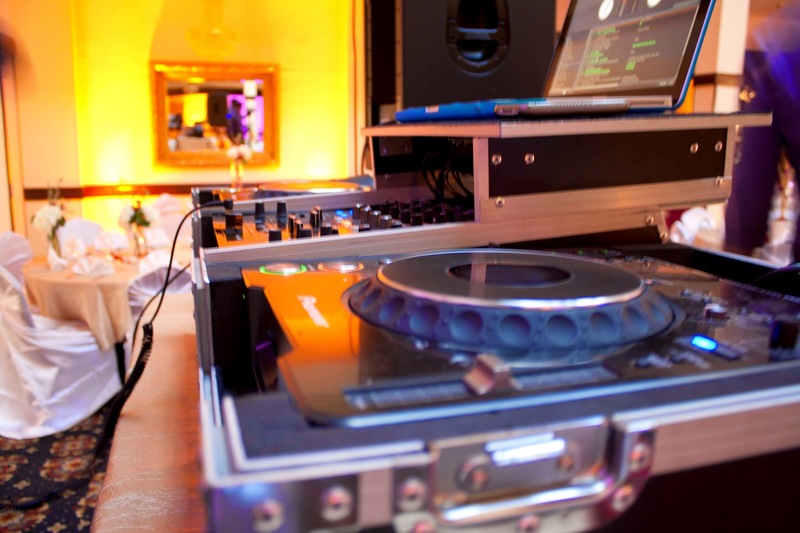 Whether you are planning an intimate event for family and friends, or an all-out bash for the community, we are here to make your event one to remember! 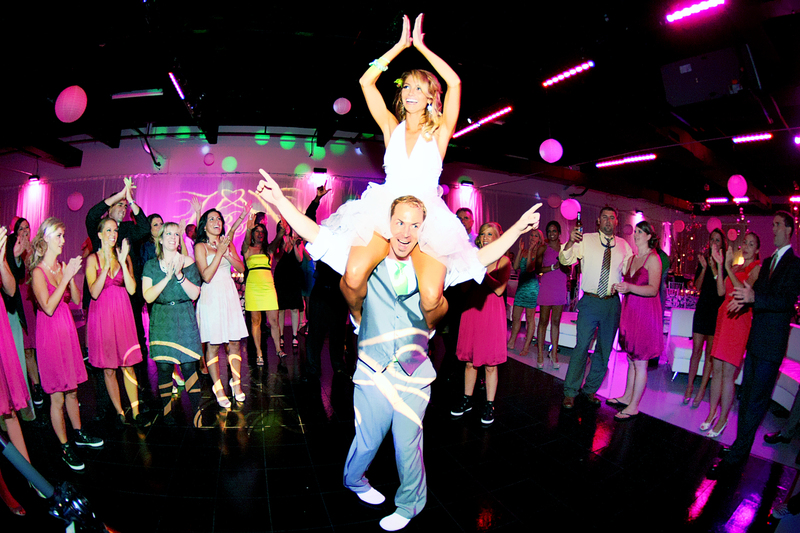 We are committed to making your special day the most memorable experience of your life. Let us know how we can turn your dream day into a reality. Browse our full list of wedding services here. 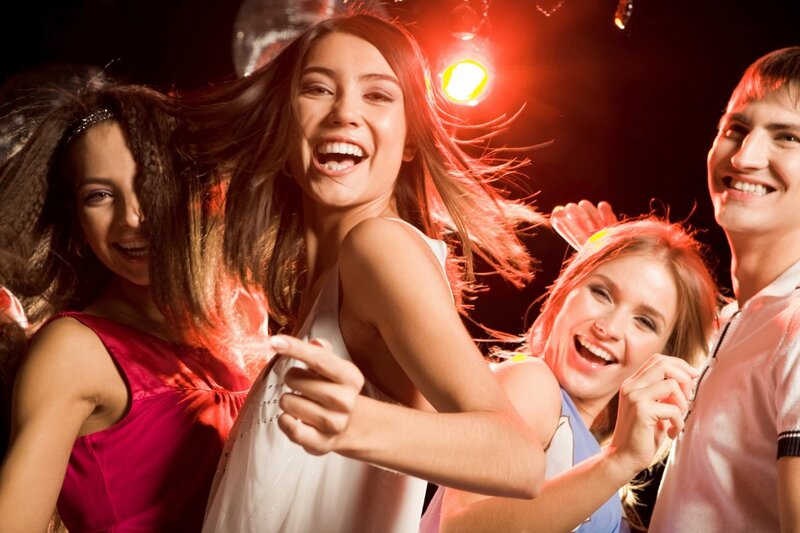 From graduation parties to birthday celebrations, we can provide the services which are sure to thrill and impress your guests. Browse our full list of events to see what we can do for you. 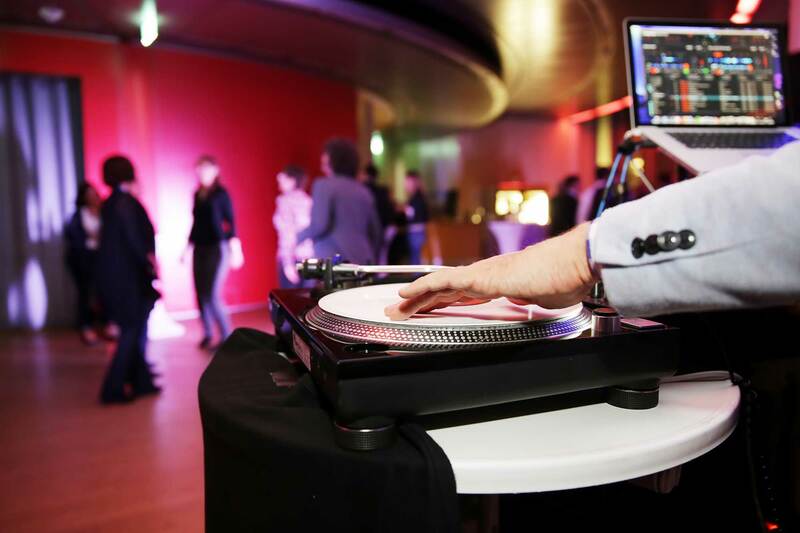 From holiday parties to corporate conferences, we can provide you with the audio, lighting and entertainment services to take your event from the work-time bore to the party-time dance floor! GSP is proud to partner with local communities and organizations to provide entertainment services for fundraisers, store promotions, fashion shows and more. Browse to see more of what we offer.